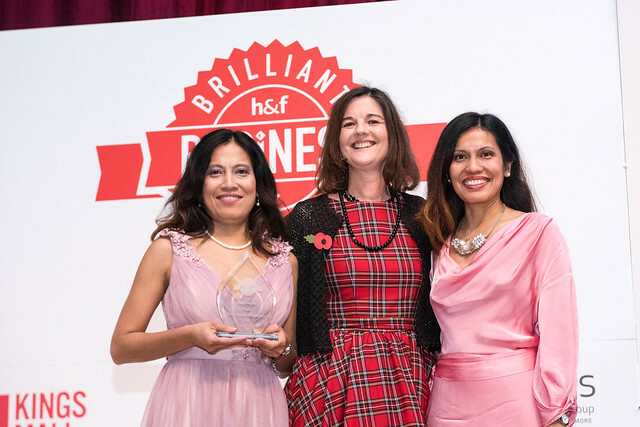 On 7 November 2018, GLUE Studio were named Best Creative / Media Start-up at the 2018 Hammersmith and Fulham Brilliant Business Awards. 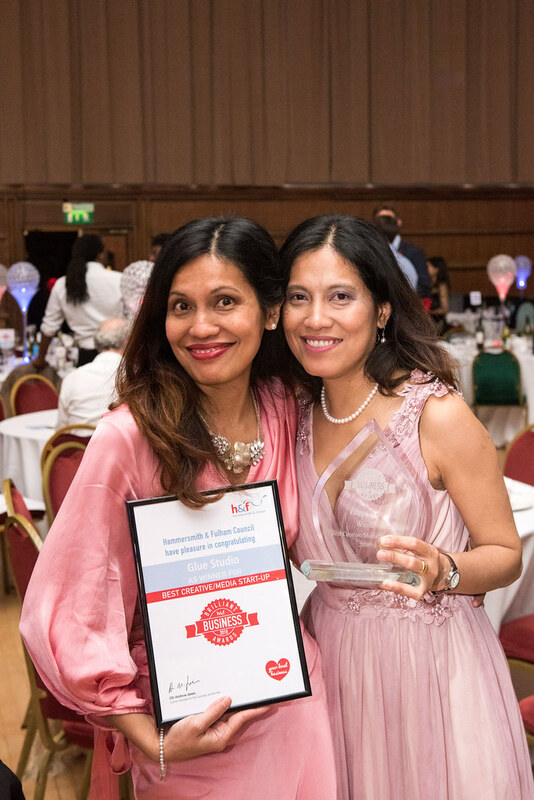 The event, which took place at the Hammersmith Town Hall, West London, saw 13 prizes given out to businesses based in the borough. 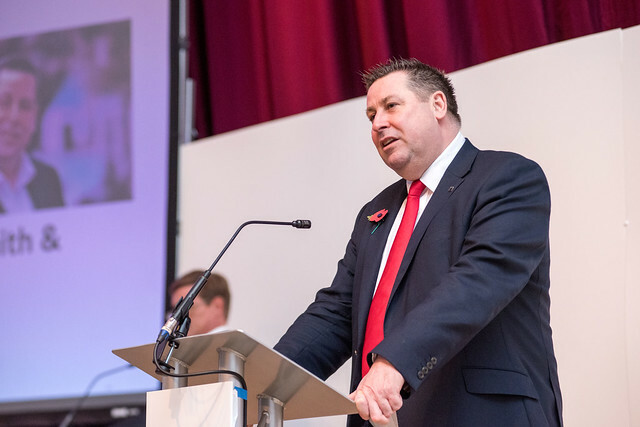 In his keynote speech, Stephen Cowan, Councillor and Leader of the London Borough of Hammersmith & Fulham, outlined his vision of the borough being the hub for tech and commerce, supported by local enterprises and world-class academic institutions such as the Imperial College. GLUE Studio commented: "As a product graphic design studio, we are proud of this recognition, especially given the design heritage of the borough. “Hammersmith and Fulham have a strong place in design, being the heart of the Arts and Crafts movement in the 19th Century. William Morris and William de Morgan based their design studios here. Rowing clubs, which began as recreational groups for river transport labourers, rode on this cultural wave. As a result, they thrived alongside those studios. The initiative is organised by the London Borough of Hammersmith and Fulham (LBHF). 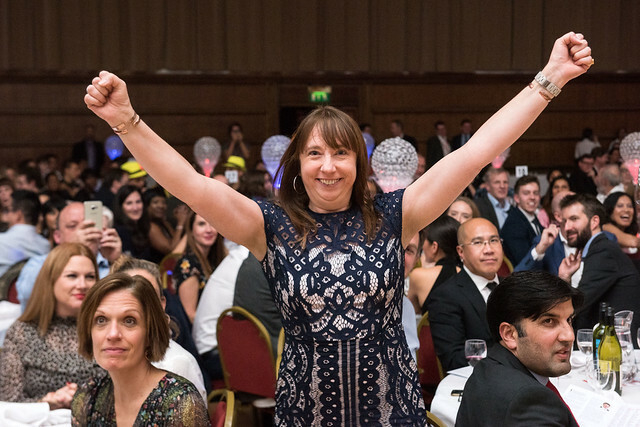 It is sponsored by businesses based in Hammersmith, Fulham and Shepherds Bush such as Capital West, Fulham Broadway, Chelsea Football Club, Queens Park Ranger, Upstream, Kings Mall, Westfield, Hammersmith London, Look West, Horton and Garton and Willmotts. For more details on the awards, visit hfbrill4biz.com.